May 5, 2015 by Henny Kupferstein, M.A. 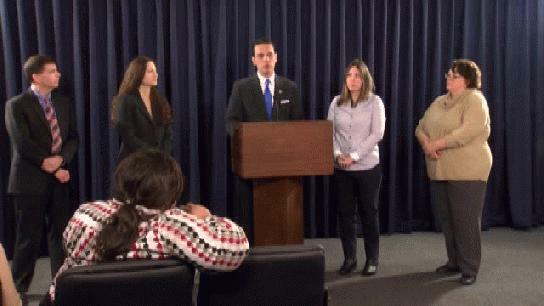 CBS News 6 – Albany– Assemblyman Angelo Santabarbara joined advocates from the Schenectady ARC, GRASP and Autism Society of the Greater Capital Region to introduce legislation that will help people with developmental disabilities find a job and thrive in the workplace. 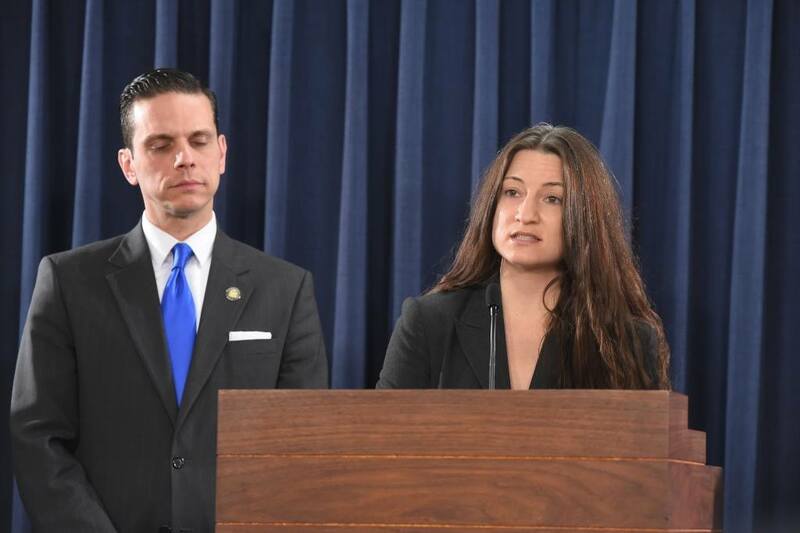 Assemblyman Angelo Santabarbara joins local disabilities activist Rebecca Botta-Zalucki to push legislation that will provide New Yorkers with developmental disabilities access to communication training. Photo by Richard Moody. 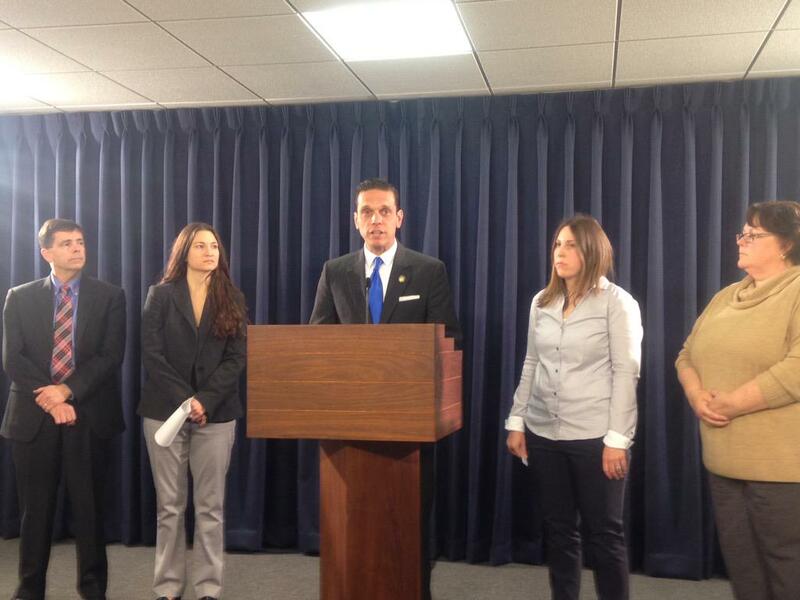 GRASP.org: Global and Regional Asperger Syndrome Partnership President Kate Palmer outlines her organization’s support for Assemblyman Angelo Santabarbara’s new jobs bill. 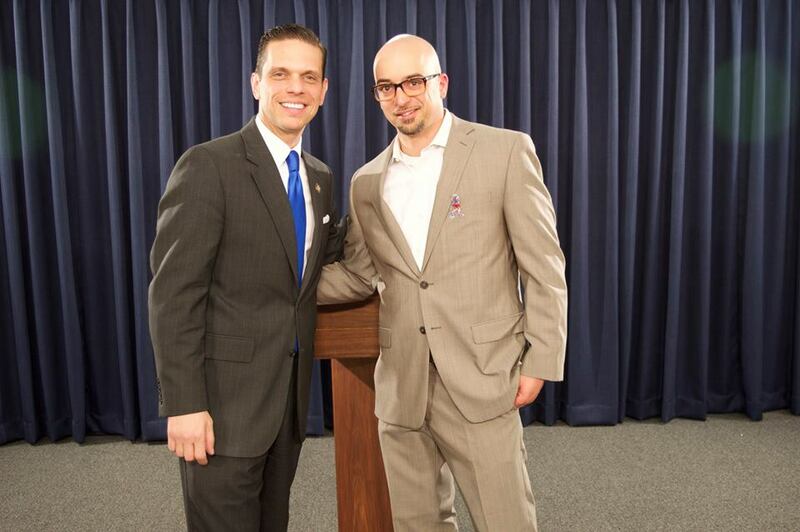 Assemblyman Angelo Santabarbara @asmsantabarbara with Stephen Motto from CUSP Educational Services @CUSPservices, supporting autistic college students with communication and academics and employment success. 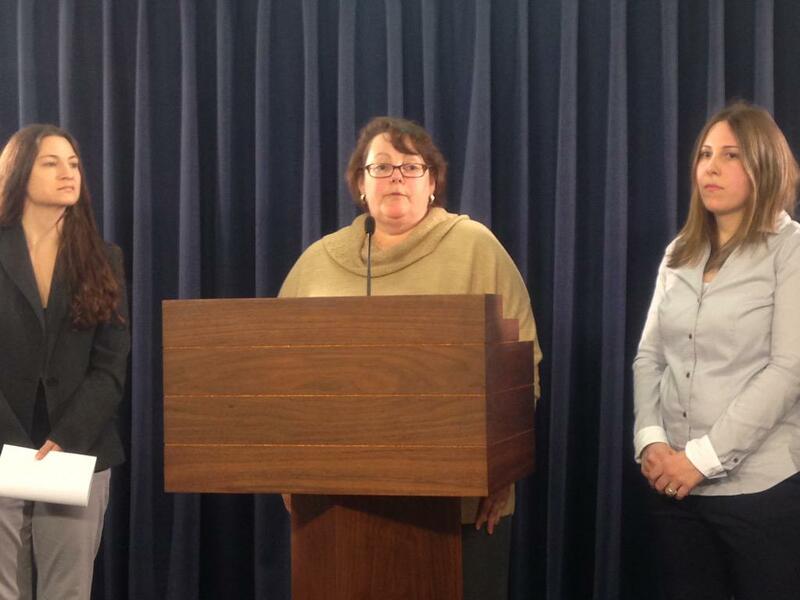 Autism Society of Albany, New York Executive Director Janine Kruiswijk outlines the importance of communication support in unlocking the potential of New Yorkers with Autism. 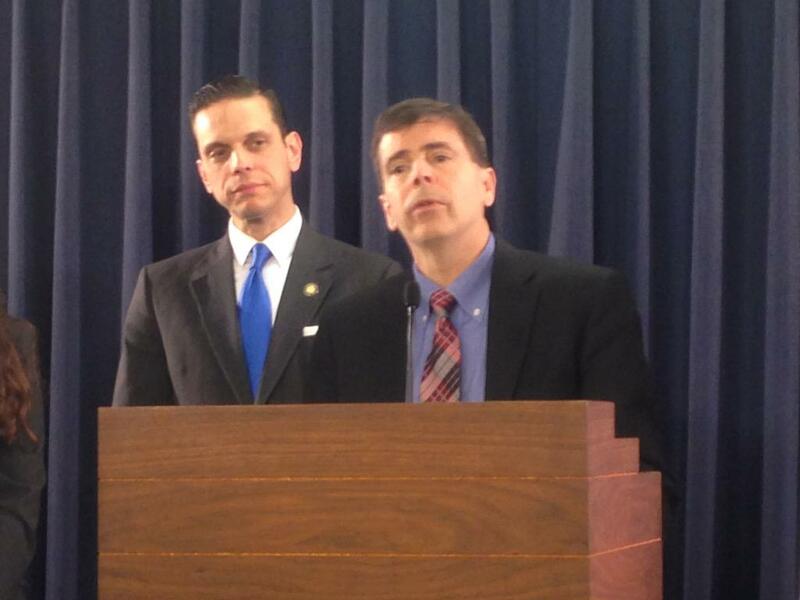 Schenectady ARC Executive Director Kirk Lewis explains the benefits of communication support to people with developmental disabilities seeking a job.